The epitome of the power of the Force! Jedi Master Obi-Wan Kenobi's lightsaber! "An elegant weapon for a more civilized age" from The Phantom Menace. 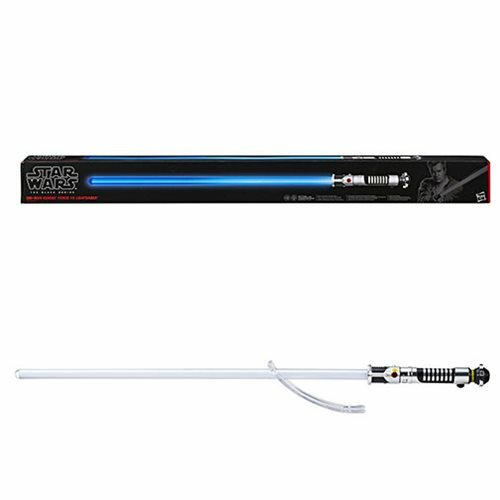 The Star Wars prop replica includes a metal hilt and a display stand.